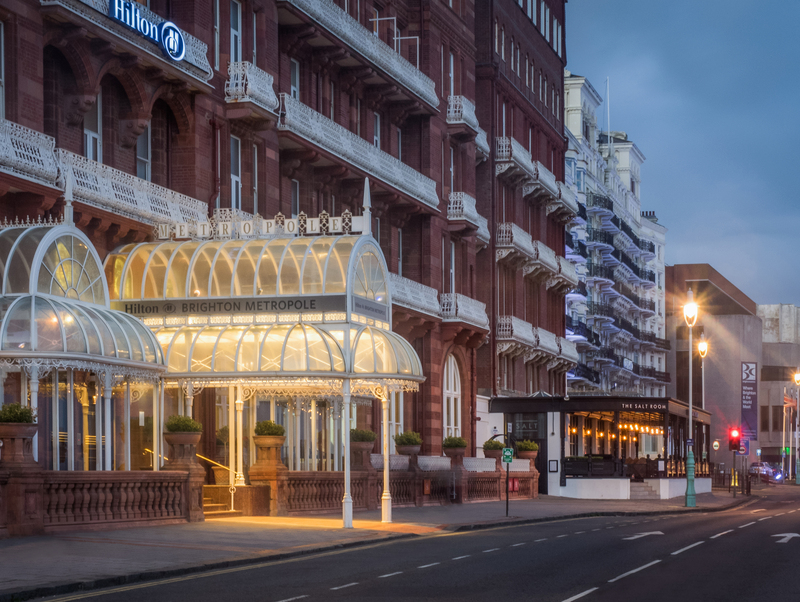 The SSPD 2019 Conference will take place in the Hilton Brighton Metropole Hotel. Located just a short distance from the Lanes, the Royal Pavilion, the Brighton Pier, as well as the city's range of bars and restaurants. VisitBrighton is the official accommodation booking provider for SSPD 2019. To book your accommodation for the conference, explore attractions in the city or see the best way to get there, visit our SSPD2019 VisitBrighton site. If you have a specific accommodation query you can contact them directly by emailing delegates@visitbrighton.com. The conference dinner will be on the 9th May 2019 on the city's charming waterfront. The venue for the dinner is Brighton Beach Club. This will begin with a wine reception at 7.30pm followed by the Conference Dinner at 8pm. The SSPD Sensor Signal Processing for Defence is delivered in partnership between Dstl (the Defence Science and Technology Laboratory), The University of Edinburgh, Heriot-Watt University, The Queen's University of Belfast and University of Strathclyde.